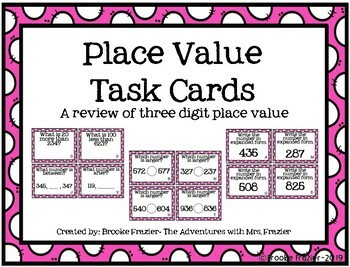 These task cards are a great value for your students to review place value. 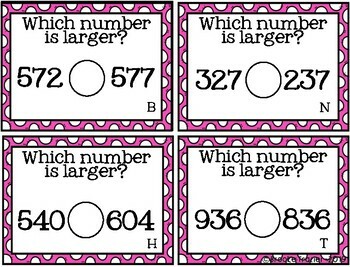 You will find that your students are using place value multiple ways. 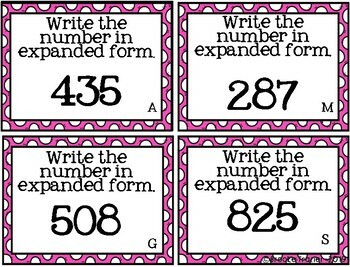 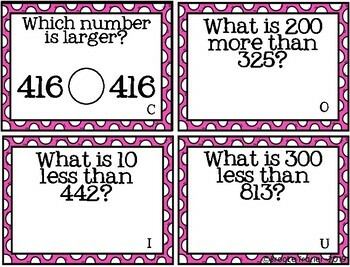 These are great to use for a review game or as task cards in a math center, the possibilities are endless.